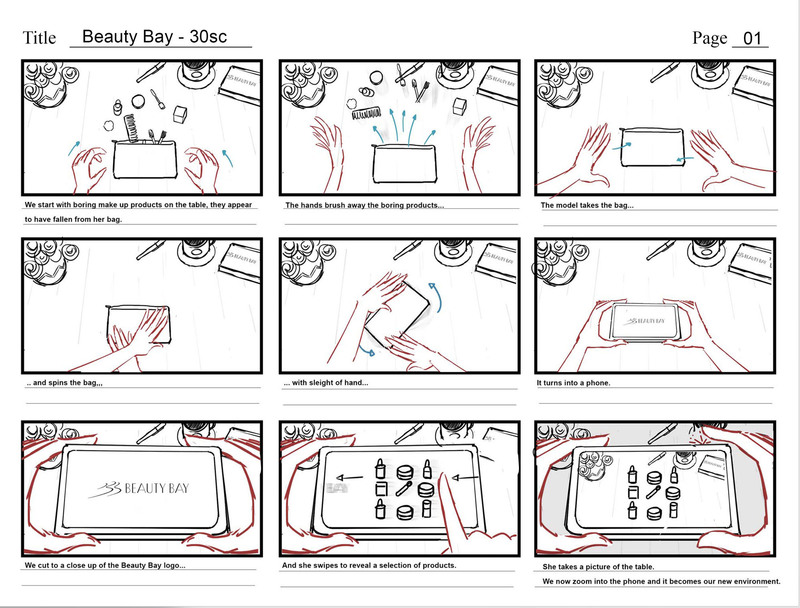 Working with the team at Saatchi & Saatchi Digital we created 4 videos to help promote the Beauty Bay brand. An online make up store, Beauty Bay offers a huge selection of up market beauty products for global beauty brands. 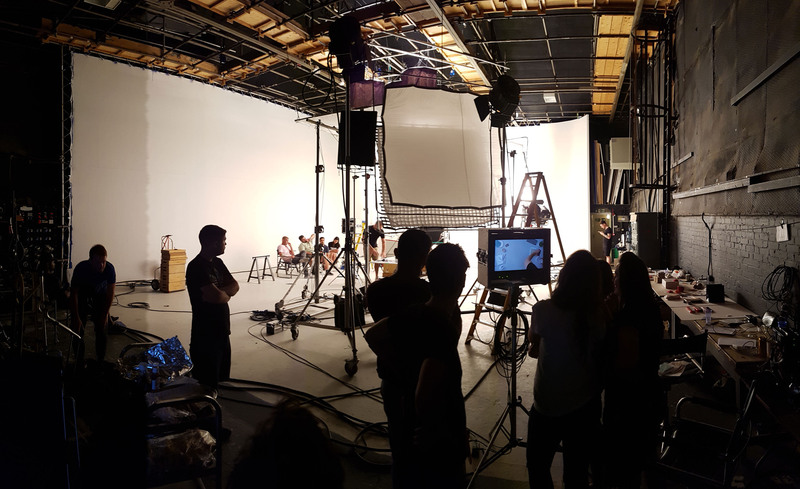 Looking to promote Beauty Bay as a brand, rather than any individual products, we focused on bringing a playful, smart and sophisticated look to the brand. All while focusing on the huge selection available for all those ladies out there to play with. Taking a journey through the typical day, we start at home in our ‘Morning’ video before moving into the ‘Evening’ where she can continue to play with more make up products for that special evening event. And of course, Christmas is approaching and it’s a chance to spoil oneself or those nearest and dearest with a bit of gift giving. This just presents another opportunity for more playfulness and another occasion to try something new! The idea of ‘playing’ with make up was something that was kept in mind from the start. 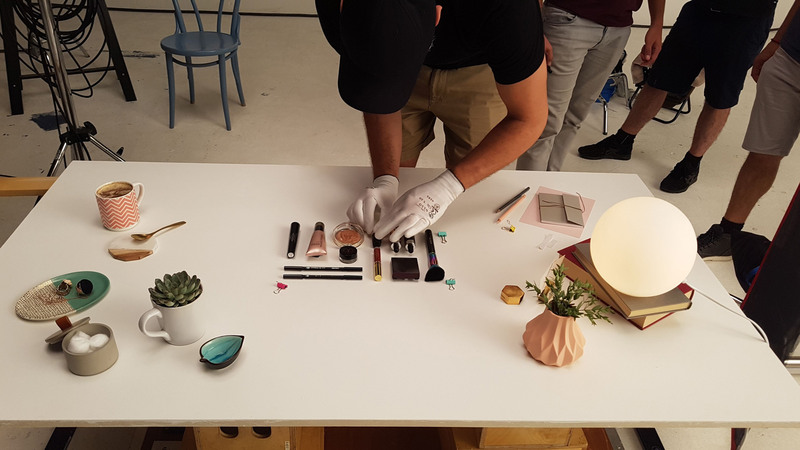 Most women use the same 5 make up products every day… but Beauty Bay want to challenge that and encourage women to experiment with more and keep exploring. 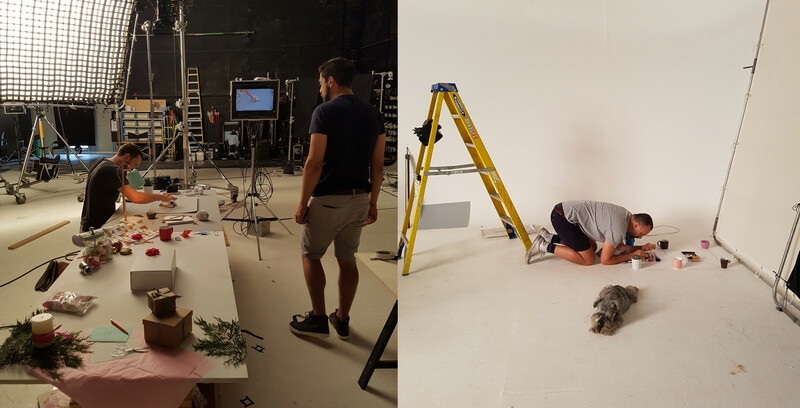 See below for an overview of our process from storyboarding through to the final product. 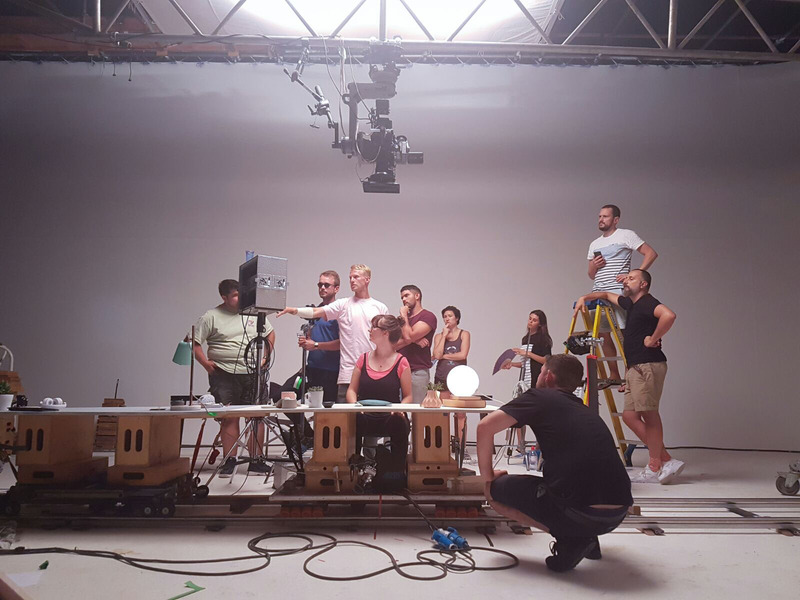 As part of the playfulness we wanted to incorporate a sense of magic to the video with sleight of hand and trickery. This keeps the viewer engaged in the video and allowed for a more sophisticated take on the classic stop motion technique. The magic and trickery was supported by a smooth and continuous action conveyed a sense of playfulness but calmness and sophistication. This was a lady who was sure of herself, intelligent and pulled together.